every aspect of healthcare from Acupuncture to Chinese Medicine. Acupuncture is a system of medicine that has stood the test of time for over 2,500 years, and has successfully passed the scrutiny of modern scientific research. 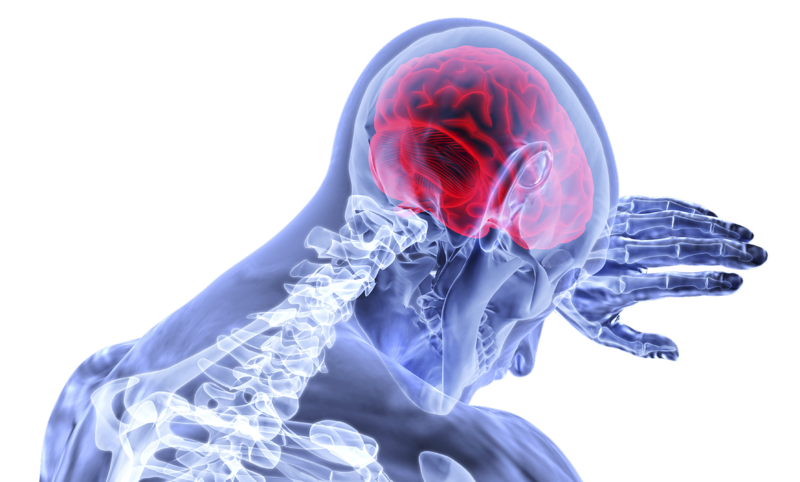 Acupuncture enhances and regulates your body’s own restorative abilities by accessing your neuro-muscular and fascial system. It has been shown to improve circulation, decrease pain, reduce swelling, and relax the nervous system. In 2003, the World Health Organization (WHO) published a review of clinical trials of acupuncture, Acupuncture: Review and Analysis of Reports on Controlled Clinical Trials. As a result of this publication, the WHO recognizes 28 diseases, symptoms, or conditions for which acupuncture has been proven to be an effective form of treatment. 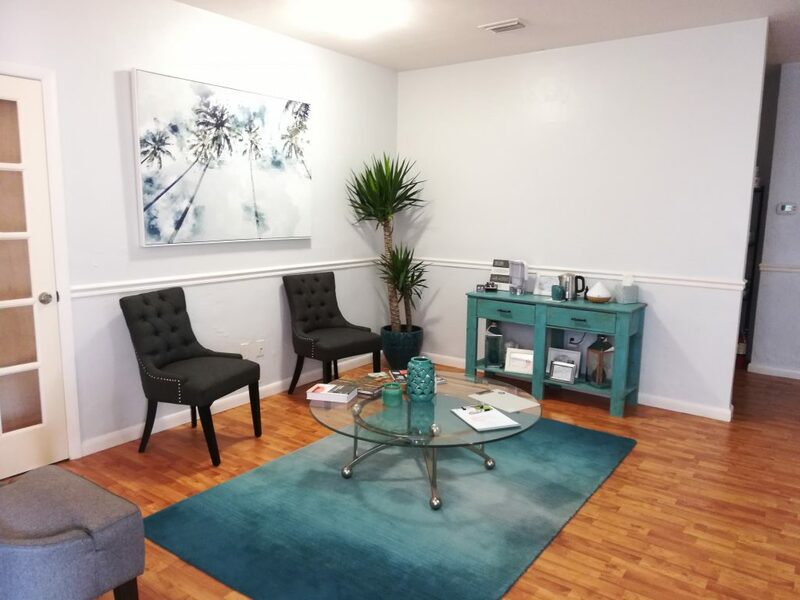 Welcome to Gainesville Acupuncture & Holistic Medicine, an innovative clinic for Chinese Medicine and Acupuncture services. We can work together with your orthopedic surgeon, pain specialist, neurologist, or physical therapist to provide you with a more comprehensive approach. Why Choose Our Holistic Healthcare Services? Gainesville Acupuncture offers holistic medicine based on safe and proven treatment methods. 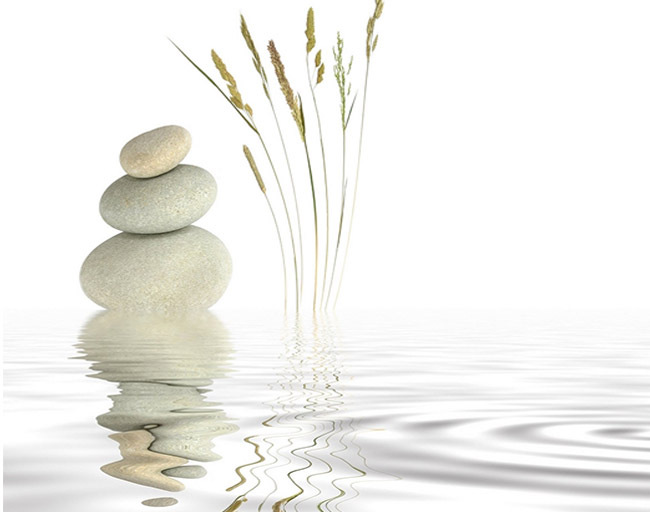 Licensed Acupuncturists are considered Primary Care Providers in the state of Florida. That means you don’t need a referral to see a Licensed Acupuncturist. Some insurance plans cover Acupuncture. Let us help you regain your quality of life. We choose from a variety of holistic health solutions to best suit your needs and help you regain your quality of life. 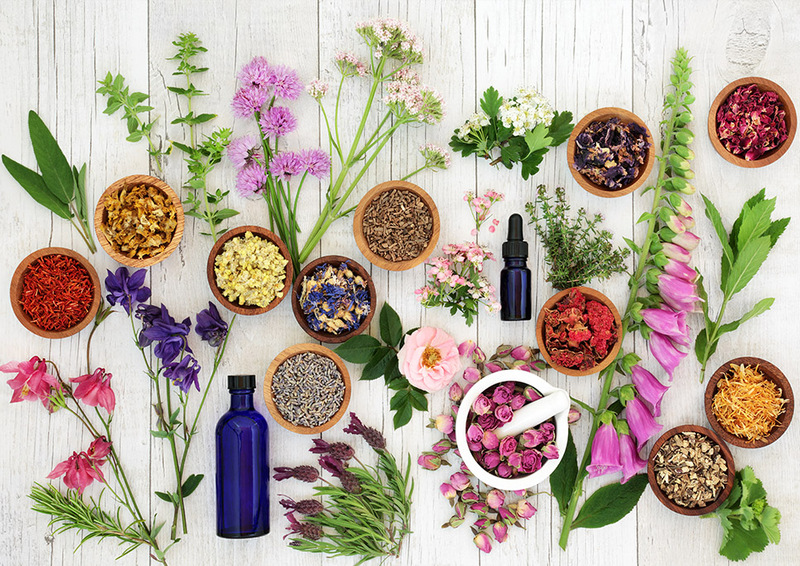 We provide customized herbal medicine formulations to address your particular symptoms and concerns. Commonly used by athletes and olympic teams to help with blood flow, pain, inflammation and relaxation. A form of Acupuncture, sometimes called Dry Needling, that focuses specifically on targeting neuromuscular junctions. 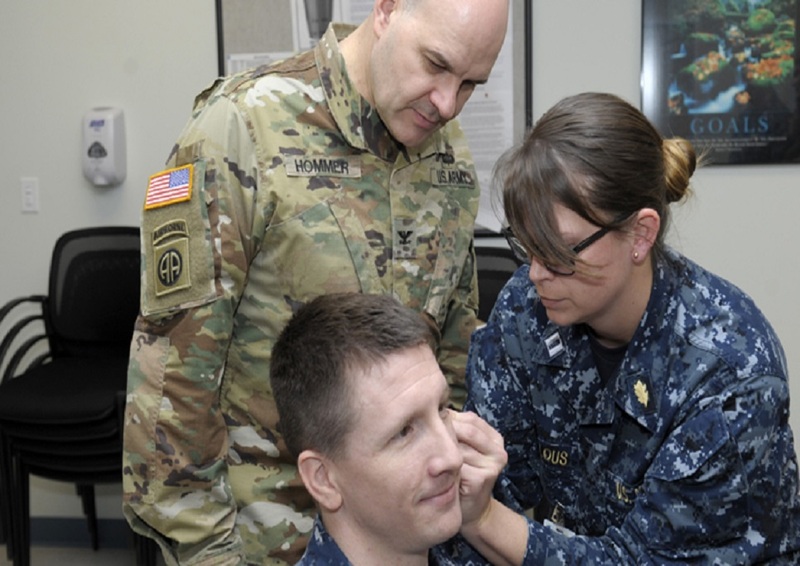 Auricular acupuncture used to treat pain and reduce intake of opioids. This therapy has also been adopted by the U.S. military. 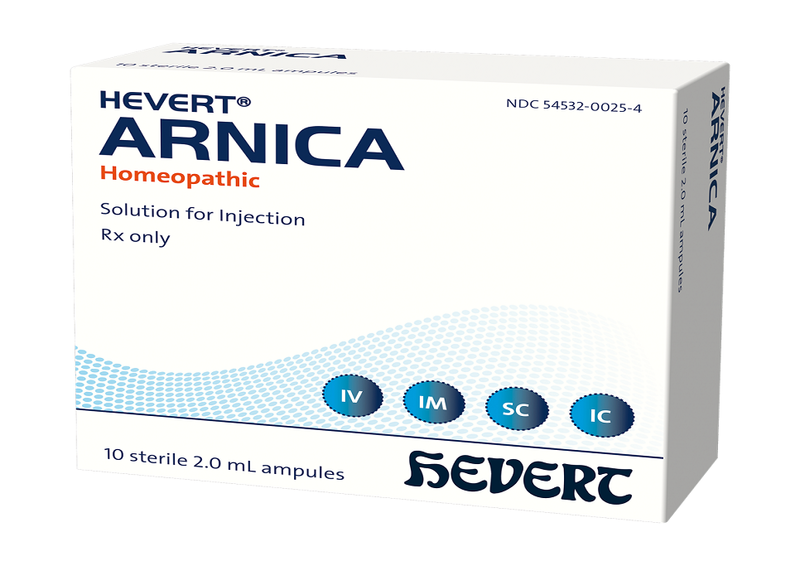 Trigger point injections of sterile homeopathic Arnica from Germany for treatment of chronic pain. 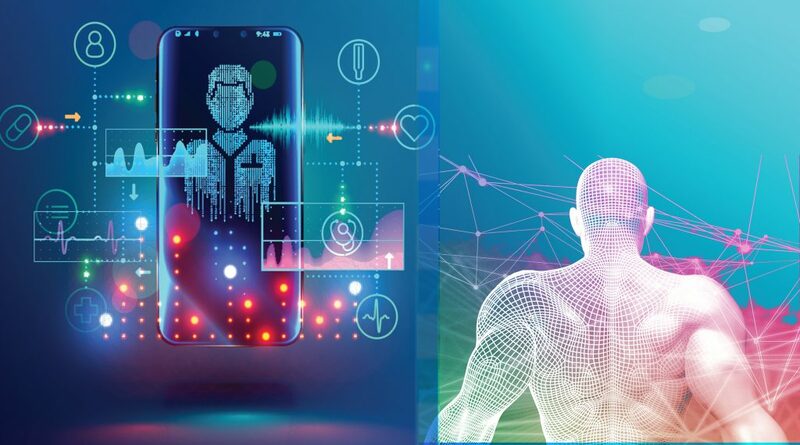 Innovative technology shown to reduce inflammation, alleviate pain, rehabilitate muscles, and regulate the nervous system. Adjunctive technique primarily used to reduce joint swelling or pain while simultaneously improving joint stability. 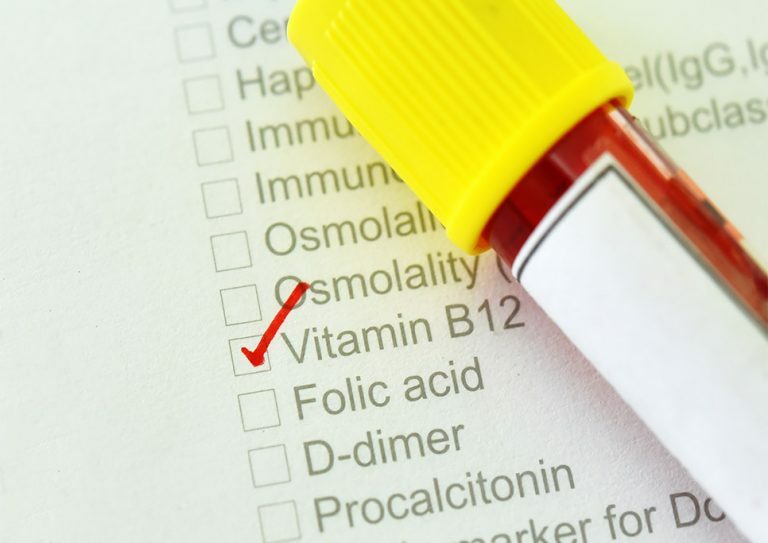 25% of the individuals tested had less of the nutrient than medical guidelines recommend for optimal health. "I tore my hamstring and had been suffering with pain for over a year. I was going to PT and chiropractor for months with minimal relief. Added in Acupuncture & Holistic Medicine and 3 months later I was discharged almost completely pain free! Great experience. Would definitely recommend." "Mr. Alvaro Toledo has treated me for sciatica disorder with extreme success. I also suffer from scoliosis of the spine. His expertise and professionalism in the field of acupuncture have been a blessing. Thanks to him I’ve been able to live like a normal functioning human being. I will seek his services wherever he is. I highly recommend him based on my successful experience." "Dr. Alvaro really cares about the patient's healing experience. He referred me for a blood panel with my doctor that revealed I had a genetic disorder for B12 absorption, which was the underlying cause of many of my muscle tightness issues. Dr. Alvaro is very knowledgeable and is up on the latest medical information. I highly recommend him." Passionately devoted to many different modalities of healthcare which effectively treats a variety of conditions with a holistic approach. Alvaro also customizes herbal prescriptions for patients using the highest quality ingredients. Some insurance plans have Acupuncture benefits and can cover most of your treatment once deductible has been met. You may check with your insurance provider directly or you can provide us with your insurance information so we can find out for you. Can I use my HSA account to pay? Yes, the integrative treatments we provide are considered medical treatments. Therefore, you can use your HSA account to pay for your visits. In short, it enhances and regulates your body’s own restorative abilities by accessing your neuro-muscular and fascial system. Acupuncture has been shown to improve circulation, reduce swelling, and relax the nervous system. Furthermore, it decreases pain by stimulating the release of beta-endorphins. For a more in depth view on how Acupuncture works, please see this infographic. Chinese herbal formulas are specially formulated combinations of traditional herbs that are intended to compliment acupuncture treatments for most conditions. The herbs are sourced from state of the art GMP (Good Manufacturing Process) certified facilities that follow strict quality control and make sure products are free of pesticides, heavy metals, and bacteria. During your visit, a thorough intake is performed consisting of assessment of chief complaints, review of health history, and pulse diagnosis. This will be followed by the development and implementation of a customized treatment plan. Usually it takes about 60 mins for new patients, and 50 mins for returning patients. There are shorter treatment options if only desiring to receive cupping therapy or B12 therapy. In general, patients should start to feel the benefits from Acupuncture in 2-3 treatments. Total number of visits are determined based on the condition (duration, severity, etc) as well as the patient’s overall health. Frequency and duration of treatment greatly depends on the condition to be treated. For something like a recent bout of sciatica, usually two to four treatments are enough. Chronic conditions however, often require more visits. Acupuncture needles are rarely described as painful, and can be quickly adjusted if the patient experiences discomfort. We want your experience to be a positive one both in terms of results as well as the overall feel of the treatment. 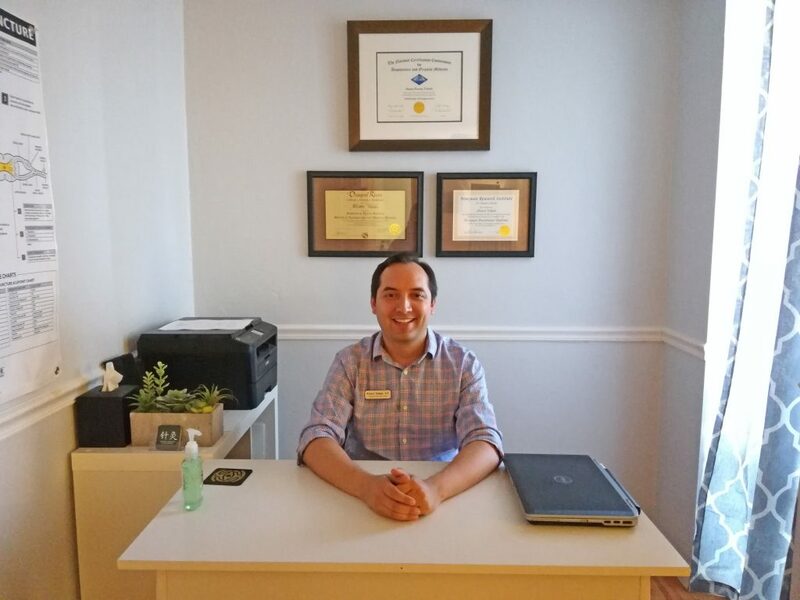 Our Licensed Acupuncturist, Alvaro Toledo, specializes in the treatment of pain (low back, knee, neck, shoulder, sciatica), digestive issues, menstrual imbalances, stress, insomnia, migraines, and TMJ. Serving Gainesville, Alachua, Tioga, Haile Plantation, and Newberry. Gainesville Acupuncture offers holistic healthcare based on safe and proven treatment methods. Our Licensed Acupuncturist, Alvaro Toledo, specializes in the treatment of pain (low back, knee, neck, shoulder, sciatica), digestive issues, menstrual imbalances, stress, insomnia, migraines, and TMJ. Serving Gainesville, Alachua, Tioga, Haile Plantation, and Newberry.